If it wasn’t annoying enough to incur a speeding or parking fine on holiday, if you happened to be driving a hire car when committing the offence, you may find it costs you more than you bargained for.. In a recent survey of Zest Car Rental customers*, just over 1 in 10 admitted that they had at some time broken a local driving or parking law and incurred a fine whilst driving a hire car abroad. 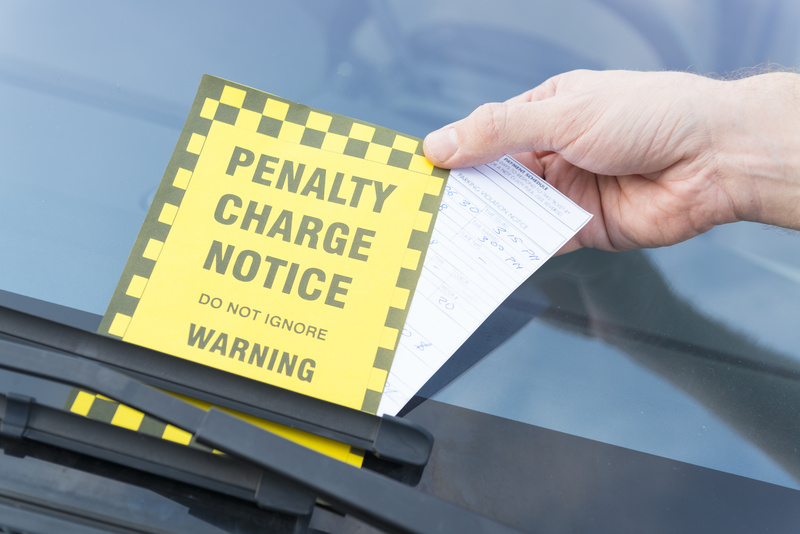 Now experts at Zest have revealed that on top of the fine, most hire car firms will bill you for the task of forwarding the penalty notice to your home address with charges ranging from 20 Euros to 50 Euros, depending on the company. In Italy, if you’re caught on camera driving an Optimo Rent hire car at up to 15kph over the speed limit, your fine plus the Optimo admin fee will be a whopping 193 Euros! In Germany however, driving a car from Interrent at 15kph over the limit in a town will cost you a total of 45 Euros. Speeding accounts for more than half of fines incurred by Brits driving hire cars abroad followed by parking violations which account for nearly one third of penalties. Even though the charges for driving penalty administration are often buried deep within hire companies’ terms and conditions, one firm, Firefly, doesn’t even give a figure for the administration charge, preferring instead to merely state that it will be a ‘reasonable charge’. Rory Sexton, Managing Director of Zest Car Rental, said: “Clearly the best way of avoiding a driving penalty admin charge from a rental car company is to not incur a fine in the first place. Being vigilant about parking rules and driving within the speed limits, especially on unfamiliar roads, is the sensible solution if you want to avoid getting an additional and expensive souvenir of your trip when you return home.